Born and raised in the town of Grand Bank Lisa now resides in Paradise, Newfoundland. After a much enjoyed period as Business Owner and Manager in the retail industry, Lisa decided to pursue her desire to work in the Real Estate field. Having a background in sales and marketing, where customer care is the key, coupled with her love for helping people made Lisa a natural fit in the Real Estate Industry. Since becoming a licensed Realtor in 2007 Lisa is amongst Royal LePage’s rising stars and has been awarded The President’s Gold Award and Master Sales Award for her professionalism and sales leadership. 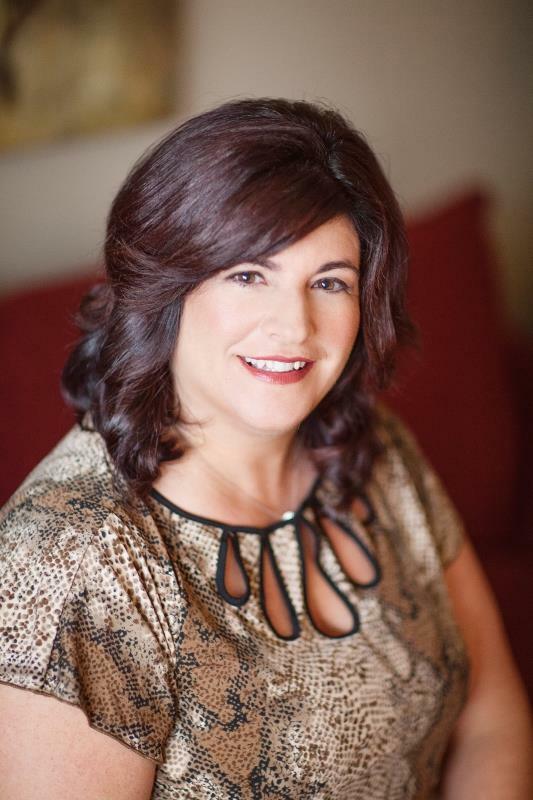 Lisa aims to earn lifelong clients and friends always having your best interests at heart. Her unconditional loyalty, charisma and dedication to treat everyone as a #1 client, shine through every transaction. She is very upbeat and has a genuine concern and commitment to her clients. You’ll love working with her. Her passion for Real Estate continues to grow!